By Terry is new to my makeup collection and I have completely fallen in love with the pigmentation and formulas. There are two new palettes for fall that are velvety soft and a selection lipsticks that are silky smooth with full, vivid colors for day or night. Drooling yet? Let's take a look. 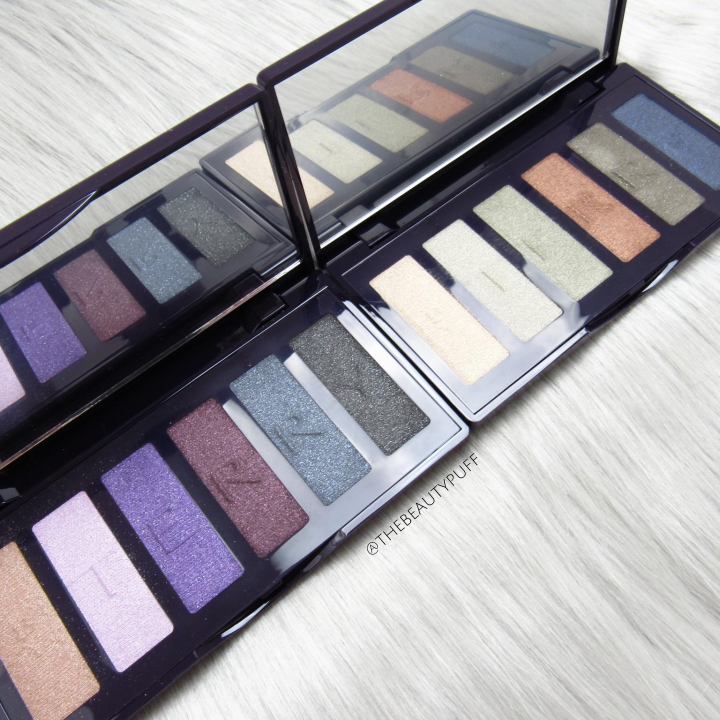 Eye Designer Palettes | Whether you love seasonal neutrals or bits of jewel tones this time of year, these palettes are irresistible. The formulas are so buttery and blend like a dream. Packaged in slim compacts with full mirrors, they're also great for home or on-the-go this holiday season. You'll have all the shades you need in the palm of your hand. Forest Desire is a beautiful blend of fall-esque neutrals - but not boring in the least. 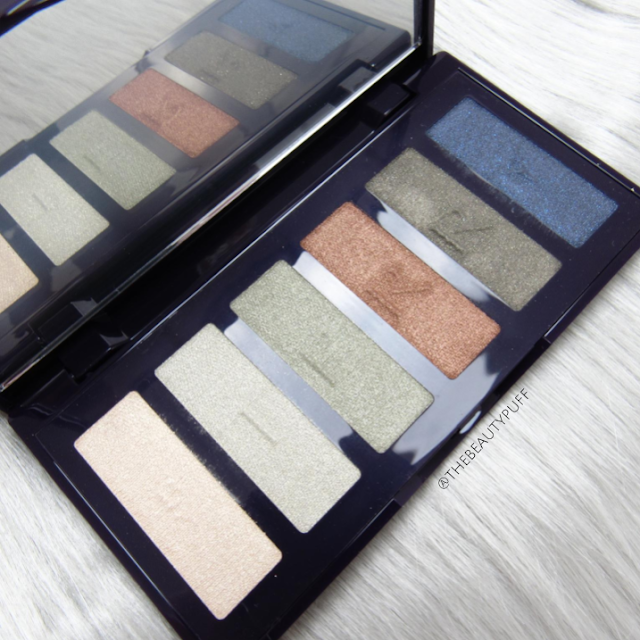 There are light highlighting shades, a mossy green, rich copper and deeper cool tones including a rich blue to add an unexpected twist to your looks. 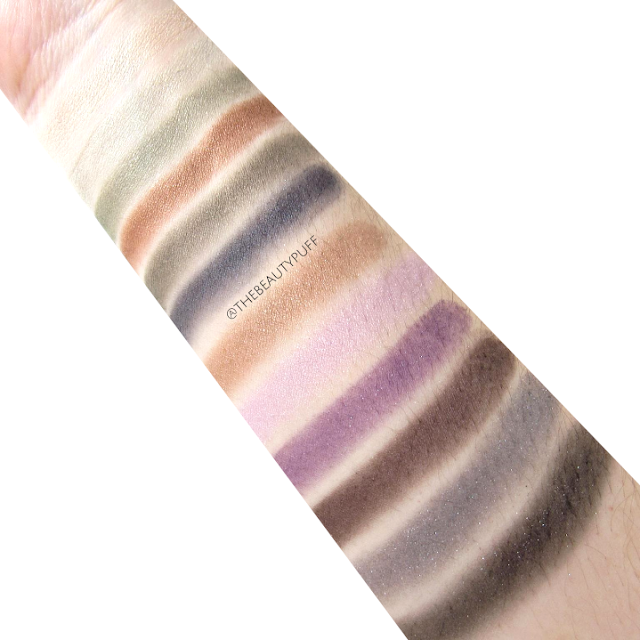 Swatching, applying and blending is a breeze with these shades. They literally feel like velvet. Love. 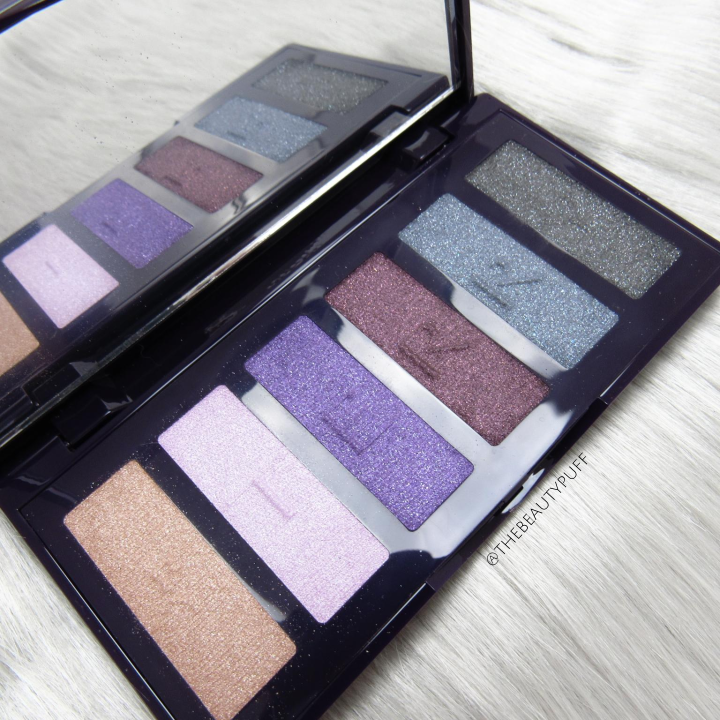 Gem Experience takes a more glamorous twist on fall with purple and gray tones. There is a light copper, light lilac, mid-tone purple, burgundy, gray and black. I get beautiful daytime looks focusing on the lilac and copper shades while the burgundy, gray and black are my go-to's for a smokey eye. You get the same buttery pigment with these shades, they apply flawlessly. 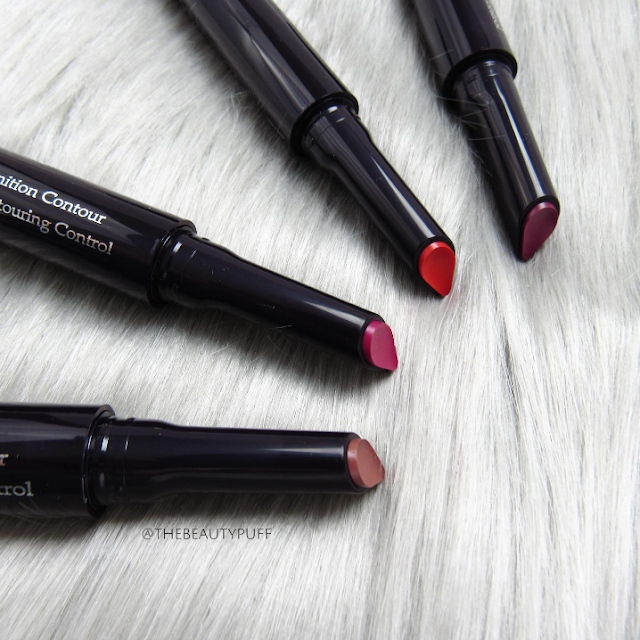 Rouge Expert Click Sticks | A comfortable matte lipstick? Yes please. For the ideal mix of pigment, precision and hydration, these Click Sticks will become your new favorites. Their narrow shape accommodates any lip shape for defined application without the need for a liner. You'll also get luscious color that packs a punch and feels like a silky balm. How can you choose just one? 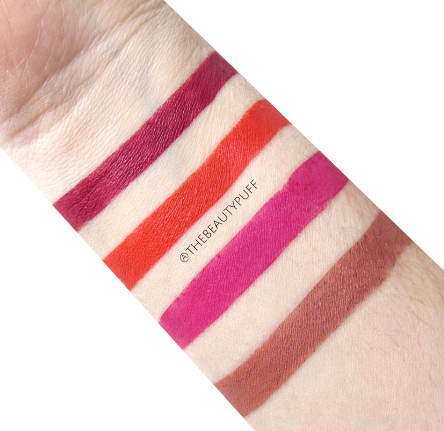 Bonus- these lipsticks are formulated without parabens and sulfates. You can find these, along with even more By Terry products, on the B-glowing website below.